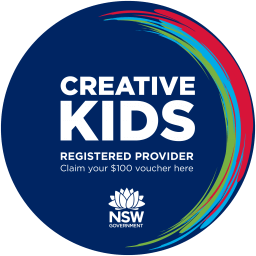 Now Booking Vacation Care Incursion Programs for Summer School Holidays! 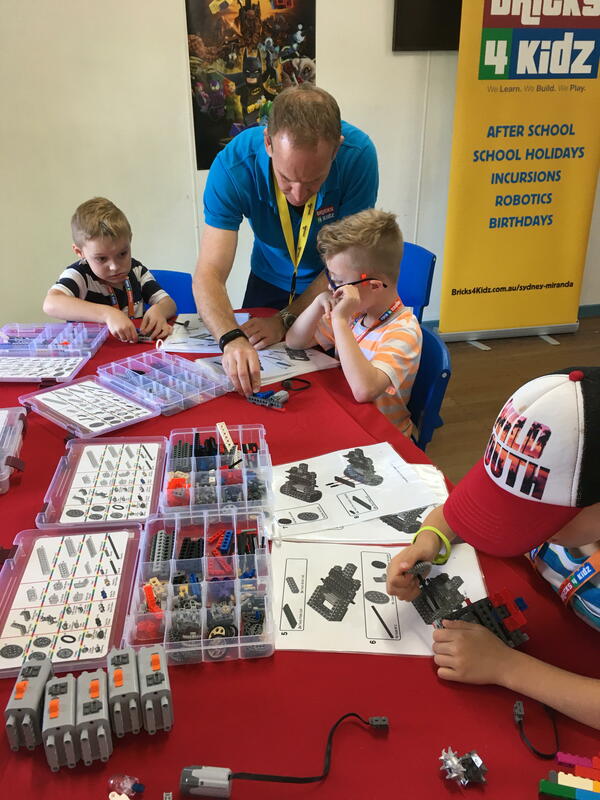 BRICKS 4 KIDZ® Sutherland Shire will bring non-stop OOSH Incursion or Vacation Care Incursion Fun to your Out of School Hours Care Centre or Vacation Care Program throughout the Sutherland Shire and St George! 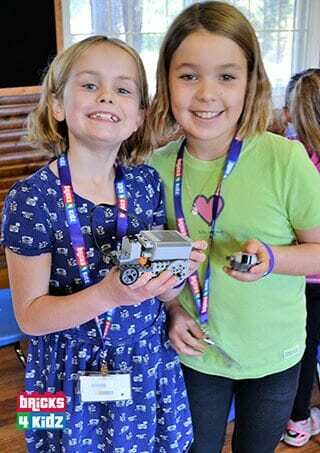 Build Problem-Solving skills whilst providing an opportunity for creative expression and fostering an appreciation of how everyday objects work. Develop Critical Thinking Skills and Spatial Intelligence through Design Thinking Processes. Develop Social and Emotional skills such as patience, teamwork and communication in the process of completing a project in a non-competitive setting. Improve Fine-Motor skills as children manipulate small components and objects in a playful and imaginative setting.